It’s hard to be good and ethical. Sometimes it comes at a cost. When calling a news source, is it necessary for reporter to admit to being a reporter? That is, not say that she is a reporter, unless asked? It is a question that arises among young reporters, those learning the ropes or those who work for organizations without printed standards or spelled out ethical guidelines that can leave a reporter wondering what to do. In Pang’s case, she called AdviceLine on advice from a colleague. 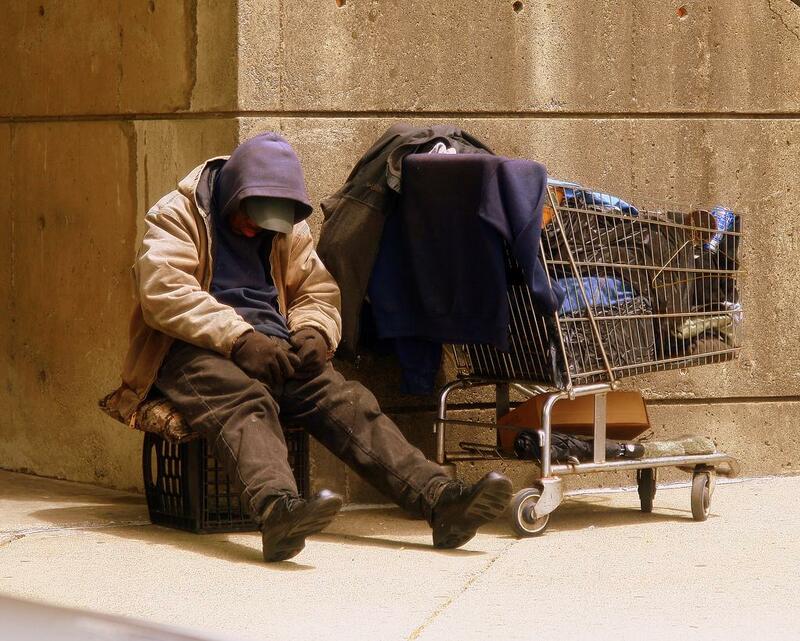 “I am doing an article about a controversial homeless shelter in New York City,” Pang told AdviceLine adviser Hugh Miller, an assistant professor of philosophy who teaches ethics at Loyola University Chicago. The New York Post, for example, wrote about the controversy at the time over a 12-story structure built by the Bowery Residents Committee for the homeless in Chelsea, one of Manhattan’s swankiest neighborhoods. Pang went on to tell Miller: “I have tried to contact the shelter a dozen times, but have not succeeded in getting a call back. My article is following up on how the shelter has been doing after opening for some time, and how the community has changed their view of the shelter. Journalists, who routinely disclose the corruption and dishonesty of public officials and others, should not be dishonest. They must conduct themselves with the same high standards they expect of others. In an exchange of emails, Pang said AdviceLine was helpful and that she followed our advice. Ah, that was the painful part for a reporter who wanted more details for a more complete story. She wanted to do what reporters must do, get the facts. But she was blocked by people who are afraid to talk to reporters. And she was trying to find a way around the roadblock, but ended up frustrated because she had to admit to being a reporter. Author Harry Stein, in his 1982 book, “Ethics (and Other Liabilities): Trying to live right in an amoral world,” acknowledged the frustrations with trying to be good. But for journalists, being high-minded is necessary. It leads to trust and credibility, both traits that are needed as American journalism struggles to rebuild itself in a digital world. The Epoch Times also is an example of the diversity in American journalism that did not exist years ago. It is an anti-communist, multilanguage, international media organization. Publishing since 2000, it is headquartered in New York City and communicates in 21 languages on the Internet. It has editions in English, Chinese and nine other languages in print. It is sold or distributed in 35 countries. It is an acknowledgment that sometimes nondisclosure might be necessary in extreme cases in the public interest. Routine stories such as the kind Pang was working on do not qualify for such extraordinary measures. From a reporting standpoint, it should be said that there is more than one way to get information than a telephone. Pang could have gone to the homeless shelter and tried to interview officials or residents there. It would have been more difficult to ignore her that way. Skilled reporters often find they can discover just as much, or more, from old-fashioned shoe leather reporting than from surreptitious methods. Pulitzer Prize-winning reporters like Seymour Hersh are famous for their dogged determination in fact-finding, and sometimes that’s what it takes. Along the way he develops valuable and trusted contacts willing to give him information. Hersh won the 1970 Pulitzer for uncovering the My Lai massacre by U.S. Army troops in Vietnam. But in fairness, superstars like Hersh might spend days, weeks, months and years covering a story. All reporters don’t have that luxury, and telephones can be used ethically in reporting. Today, as In the past, many journeymen journalists toil at their desks, using telephones to cover multiple stories each day, meeting multiple deadlines. In the 1950s, reporter Harry Romanoff called Chicago crime scenes posing as an assistant coroner. Once, they say, an assistant coroner answered.